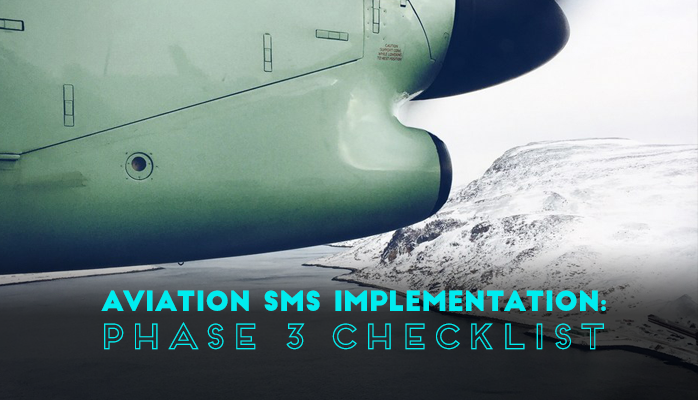 Phase 3 of implementation is largely where you establish your Safety Risk Management process(es), as well as design other elements of your SMS that will be critical for Safety Assurance activities. Phase 3 is quite extensive and is often the biggest hurdle for most organizations to implement, as you will be designing a majority of your SMS in this phase. Provides know-how for Phase 3.